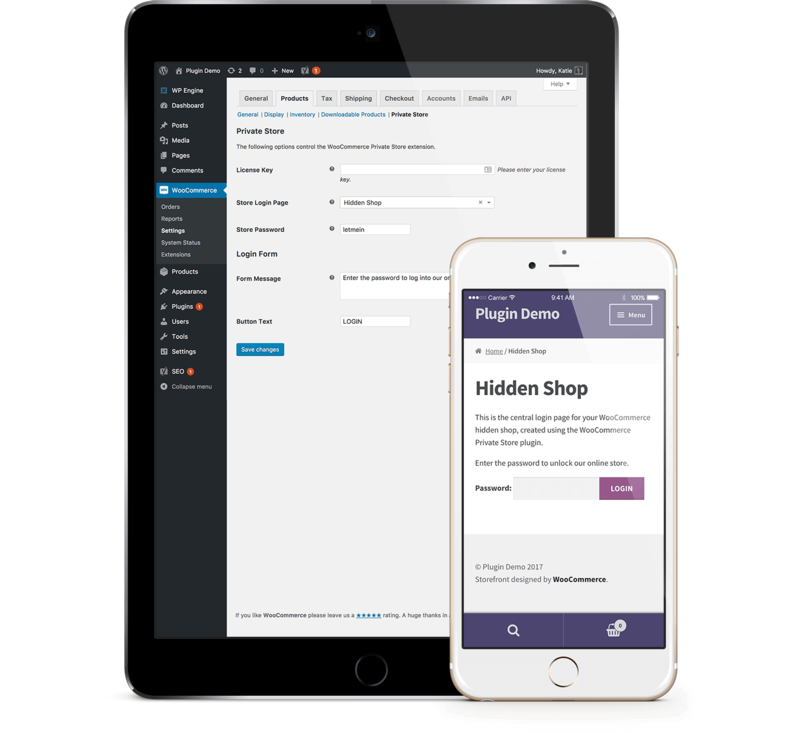 WooCommerce Private Store is a WordPress plugin that allows you to make your WooCommerce store hidden and private, while leaving the rest of your website available to everyone. It is officially certified as being WPML compatible. This means that you can use the world leading WPML multilingual plugin to translate the plugin into different languages. Install WooCommerce, run the Setup Wizard and set up your store, including adding products. Note: If you are using the Logged In Users option, which automatically unlocks the store for logged in users, then you can skip Step 3. This is because people will login using the WordPress login page which is translated by WPML, and you won’t be using the password login form that comes with our plugin.